We should go green in all of the aspects of our life, as that is one of the best ways to keep our environment safe and to take care of our own health. For example, if you want to hire janitorial services, make sure to choose those that clean with environmentally friendly products. On the other side, you should be environmentally aware even when buying products for your body and skin, so you should always pick those that are natural, or even go a step further and make them yourself. 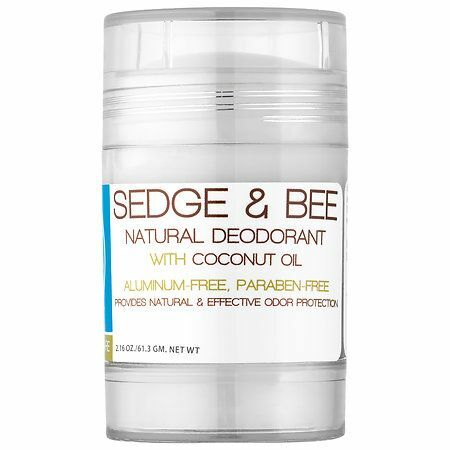 It is why we bring you the list of best natural deodorants that actually work. The natural function of our body is to remove toxins and harmful substances through the skin, and this is exactly what happens when sweating, so this process should not be artificially stopped because unnecessary complications can occur later. What is important is to reduce unpleasant odors. Proper nutrition and plenty of water can reduce the problem of unpleasant odor of sweat, but sometimes, we need to use additional products. Of course, antiperspirants from stores may do their job – if you do not mind lubricating your armpits with aluminum. 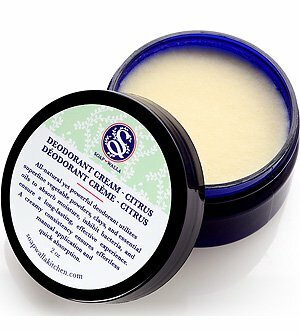 If you cannot make your deodorant, at least buy a healthier version, with no aluminum or crystals, and this will give you some useful information in that regard. 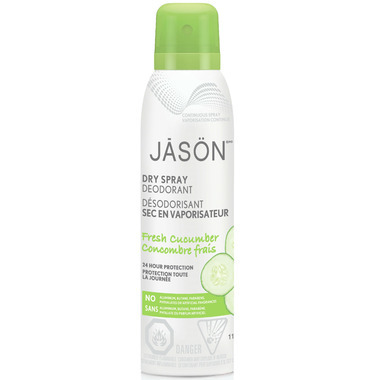 For people who love dry sprays, this is probably the best option, as it is not wet or sticky at all. The regular price of this natural deodorant goes around $10. Yes, you will probably roll your eyes when you hear that the price of this deodorant is $50, but due to its economic package, it may last so long that you forget about buying a new one. It is also quite effective and protects a lot. Vegans love this deodorant that also smells truly great. People who use it say that it lasts a long time, and the regular price is around $14. The combination of coconut oil and shea butter is the right one, so you should definitely give this one a try. It’s sweet-smelling, and the price goes around $12. 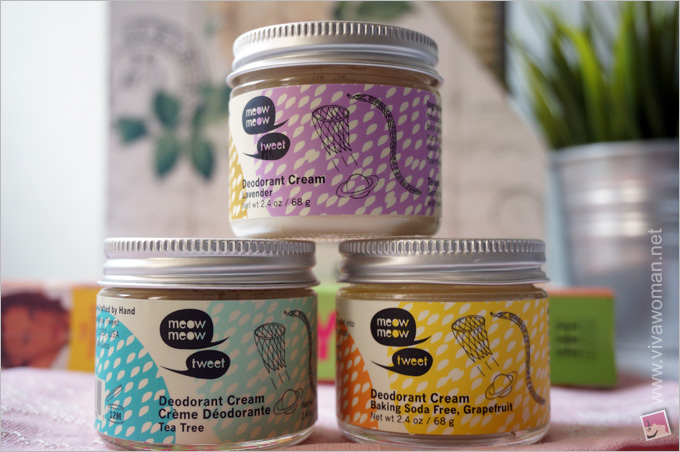 This stick deodorant is not just a natural deodorant, but it also comes in compostable, biodegradable packaging, being the most convenient to buy if you want to be environmentally friendly. It costs around $18. This natural product has the best combination of coconut oil, baking soda, and cornstarch, which have been proven to be the best ingredients for a deodorant. It comes in quite a cute packaging, and its regular price is around $24. Made of vegetable powders and clays, with essential oils like lavender, peppermint, and tea tree, Soapwalla is probably one of the best natural deodorants in the world. Its price goes around $19.